Netflix is generating success from its original content and an international expansion, as the online video service added 4.88 million subscribers during Q1. The Silicon Valley company estimated it would add 4 million subscribers during the first three months - with 2.6 million subscribers from international markets. Netflix now has 62.3 million subscribers, racking up more than 10 billion hours of online videos consumed during Q1 this year. More than 50 countries can now access Netflix, including high-profile launches in Australia and New Zealand, where Netflix plans to continue adding users. 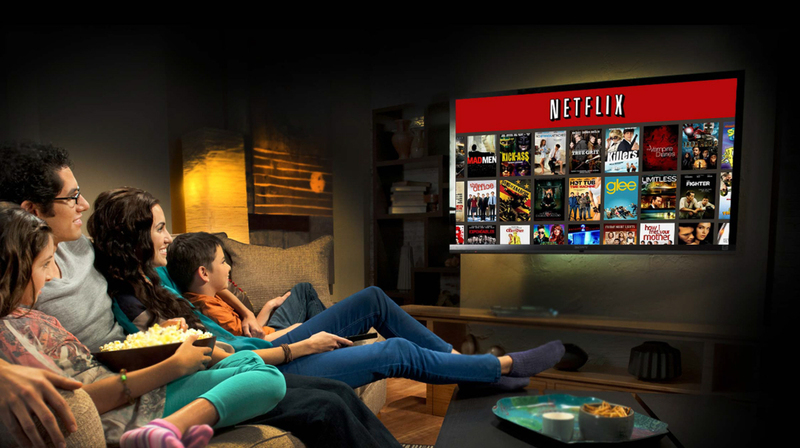 "Our original content strategy is playing out as we hoped, driving lots of viewing in an economic way for Netflix while bolstering the positive perception of our brand and service around the world," Netflix said in a letter to shareholders.